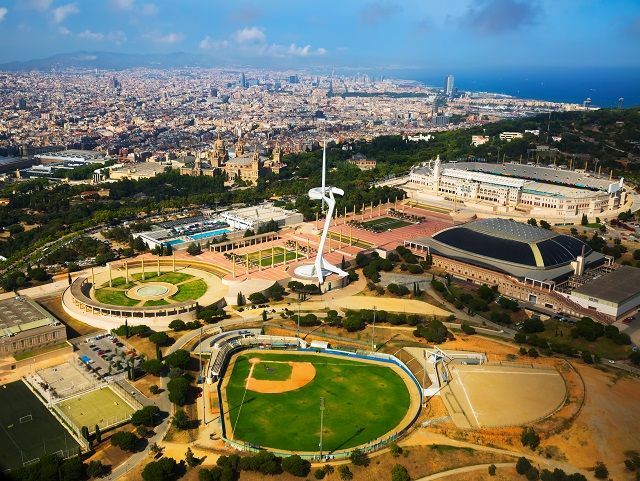 The Barcelona Olympic Park is part of all the attractions found at Montjuic Mountain. The Olympic Games gave Barcelona many large scale projects. As a result, it became the perfect setting for one of the most successful games in history. Here, you’ll find all the main facilities that were used for the 1992 Olympics Games. 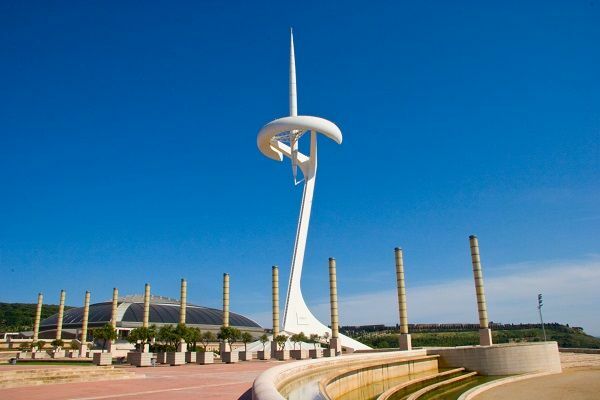 The Olympic Park features structures such as the Palau Sant Jordi and the sleek Telecommunications Tower, that redefined the Barcelona skyline. All of them continue to play a pivotal role in the Barcelona of today, making Montjuic one of the city’s most popular attractions. On top of hosting the main events of the Olympic Games, this stadium has been venue to the most important music acts of the past 20 years. Some of these acts include: The Rolling Stones, Bruce Springsteen, David Bowie, U2, Madonna, Beyonce, Michael Jackson, Tina Turner and Coldplay, to name a few. It also hosts many important sports events, especially football and athletics competitions. This museum is located right beside the Olympic Stadium. It covers every discipline in the world of sports, focusing on the different aspects of each sport as well as olympic values. It relies heavily on interactive experiences with the user. Check tickets and opening hours in the museum’s official website. 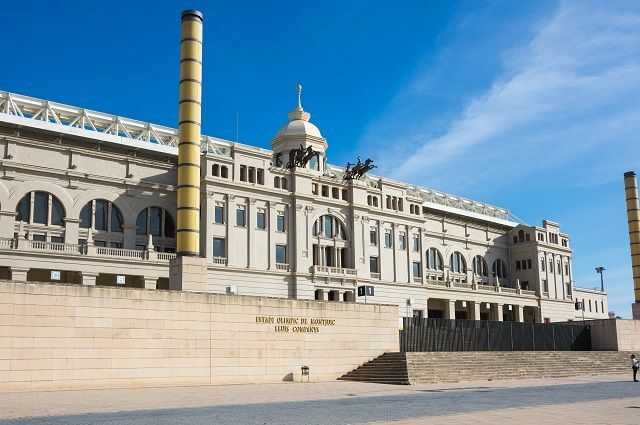 Originally, the Palau Sant Jordi hosted disciplines like gymnastics, handball and volleyball. 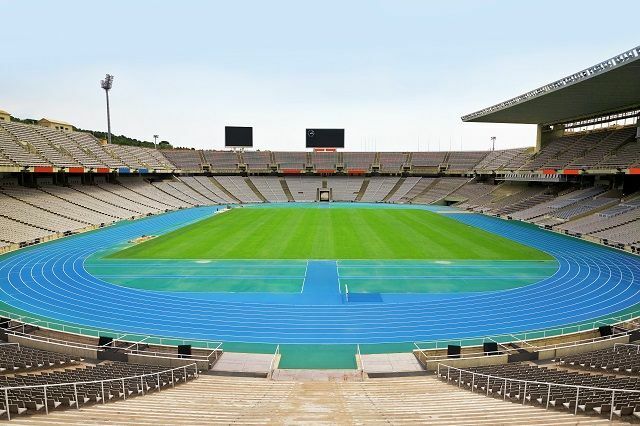 Along the Olympic Stadium, it’s currently one of the most popular venues in Barcelona for sports and music. Finally, you can find the tower designed by prestigious Spanish architect Calatrava. This building was essential in shaping an image and a symbol for a new Barcelona.